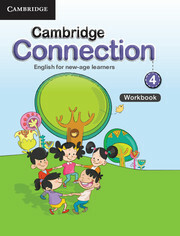 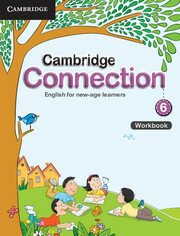 Cambridge Connection 1– 8 is an exciting series for the teaching and learning of English. 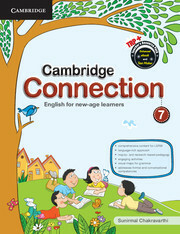 Cambridge Connection is an eight-level series for the teaching and learning of English for classes 1 to 8. The series is carefully tailored with engaging content that will meet the learning requirements of today. Each book in the series contains a judicious range of thought-provoking prose, poems and drama from both classical and contemporary sources covering diverse genres and sociocultural aspects. 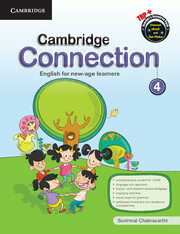 Literary texts provide for appreciation and also help learners acquire communicative competence through inputs to practise the four essential skills of listening, speaking, reading and writing. The Workbooks provide extensive practice of the concepts presented in the Readers.